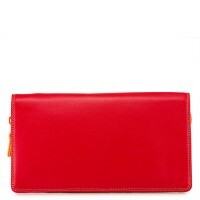 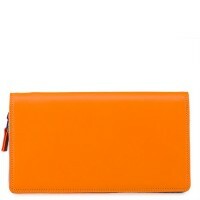 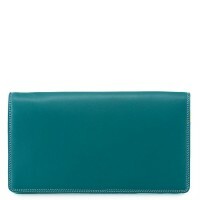 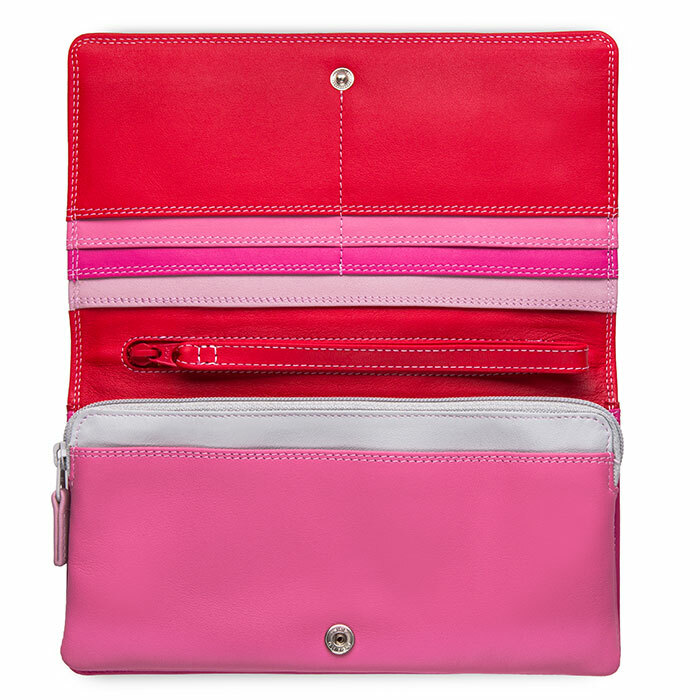 Update your purse for our Large Wristlet Wallet and you'll never look back! 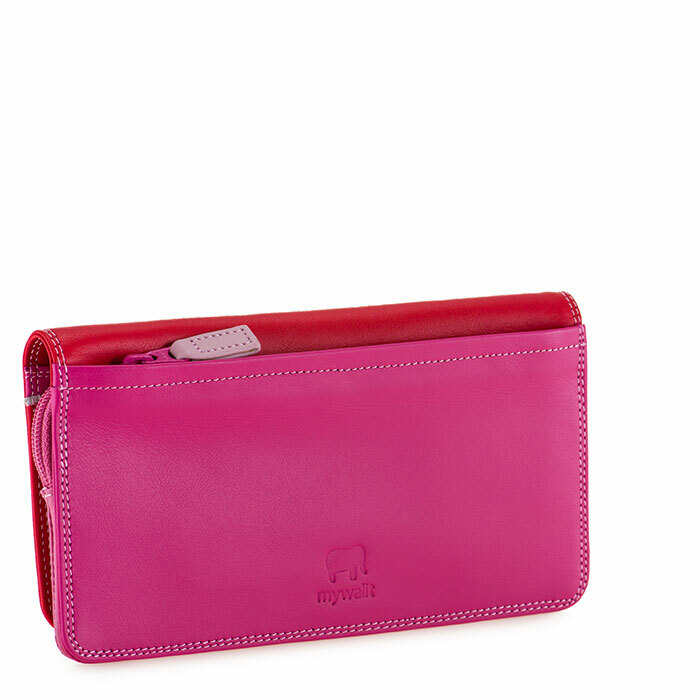 The flapover design opens up to an array of card slots with a spacious zipped section, ideal for coins or keys. An additional zip pocket is perfect for small essentials, with an attached lanyard for ease of use. Wrist loop Mywalit https://www.mywalit.com/media/image/d5/90/d9/1251-57_2.jpg https://www.mywalit.com/media/image/d9/ac/64/1251-57_3.jpg add-to-cart 155.000 19.000 12.000 0 Remove any dirt with a dry lint free cloth, and use a suitable leather care product to clean, protect and finish.